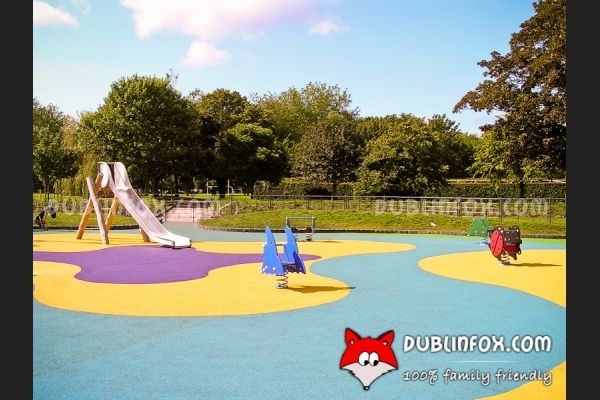 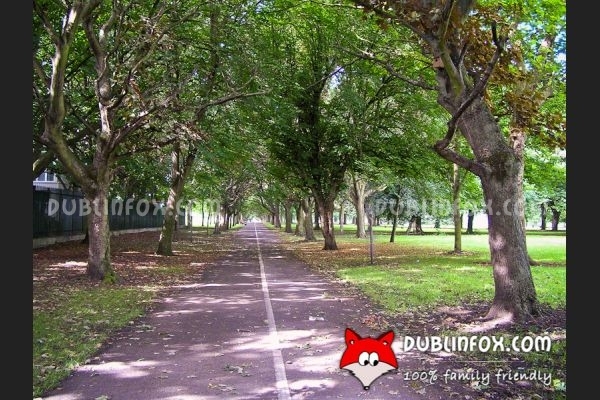 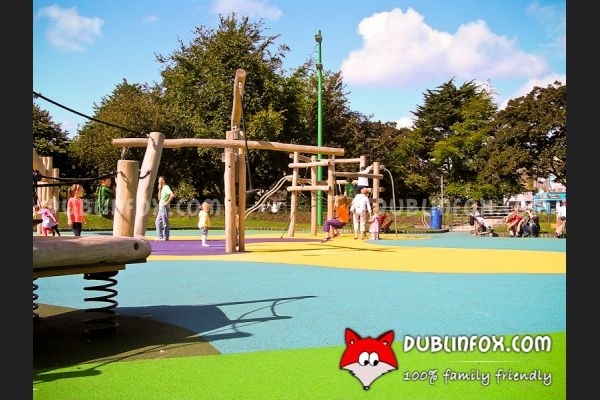 The popularity of Fairview Park has grown notably since the newly designed playground was completed in July, 2012. 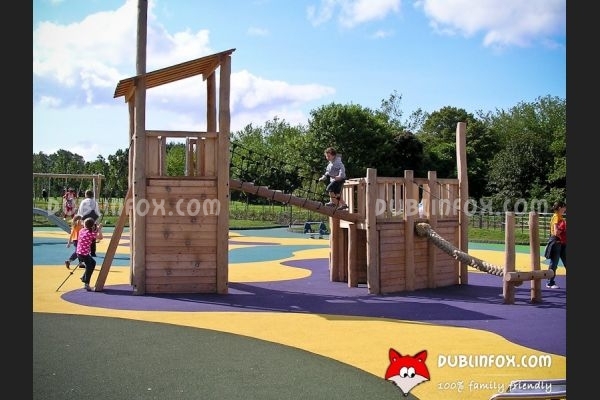 This new, wooden playground has plenty of different equipment, there is something for all ages and abilities. 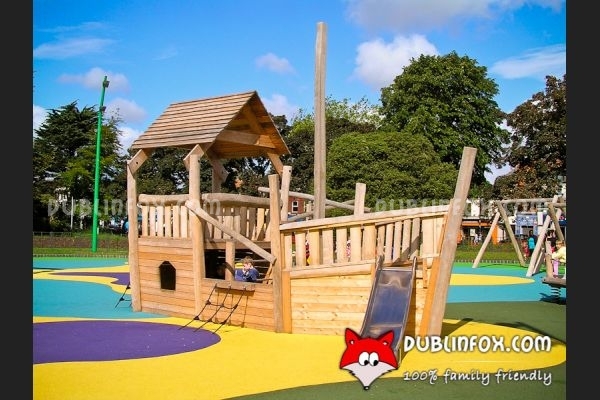 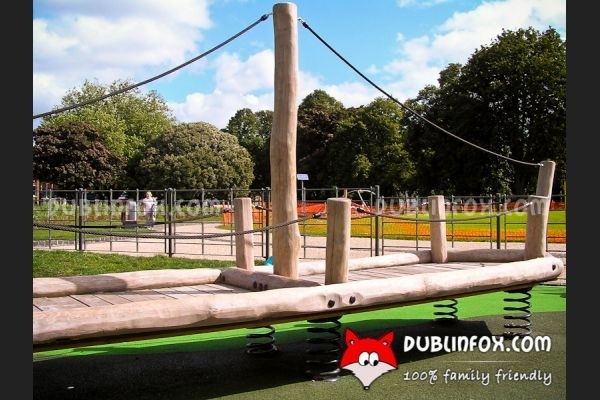 Toddlers will love the unique wobbly boat, the springers, the wooden ship with the slide, the basket swing, while the older kids will be amazed by the different kinds of slides, swings, the pendulum see-saw and the climbing units. 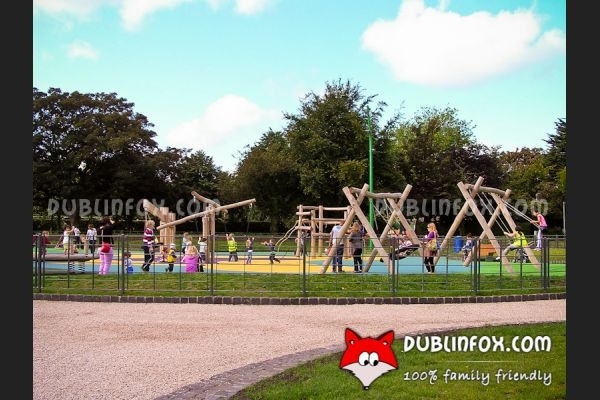 Unfortunately, there are no baby swings*, but if your little one is craving for one, you can always stroll back to the "old playground", which is only a few minutes' walk from the new one. 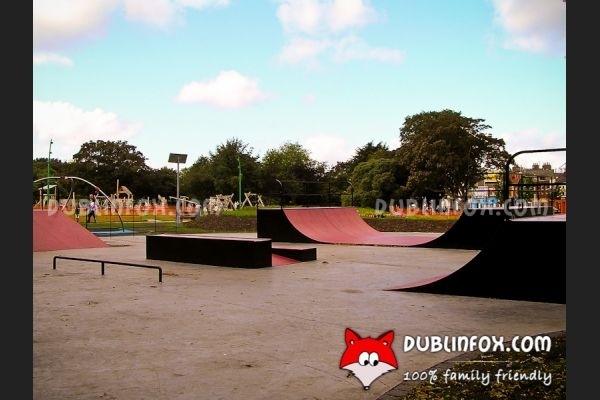 Between the previous and the modern playgrounds, there is a skateboard / BMX area to keep youngsters entertained, too. 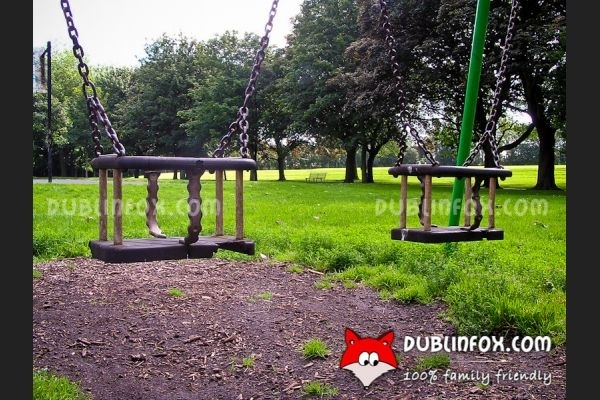 * Update: Lisa informed us that some of the swings were replaced by baby swings recently. 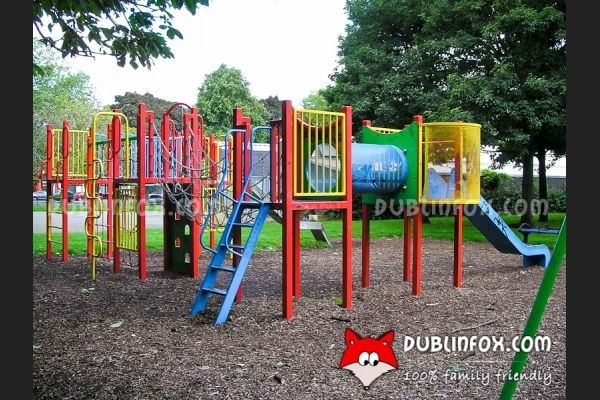 Click here to open Fairview Park's website in a new window.